September is National Recovery Month—a time when people whose lives are touched by addiction come together to celebrate stories of hope and change. Every year, the Substance Abuse and Mental Health Services Administration sponsors Recovery Month to bring attention to substance use disorders and honor those who have recovered. Treatment centers, community organizations, and non-profits are joining in, with events around the country to mark the occasion. To the still suffering alcoholic or addict: let this remind you that you are not alone, and there are thousands out there fighting for you. We here at Scottsdale Providence take special pause this month to honor the grace, sweat, and commitment it takes to break free from the grip of addiction. The statistics bear out our experience. Addiction is rife in America today. 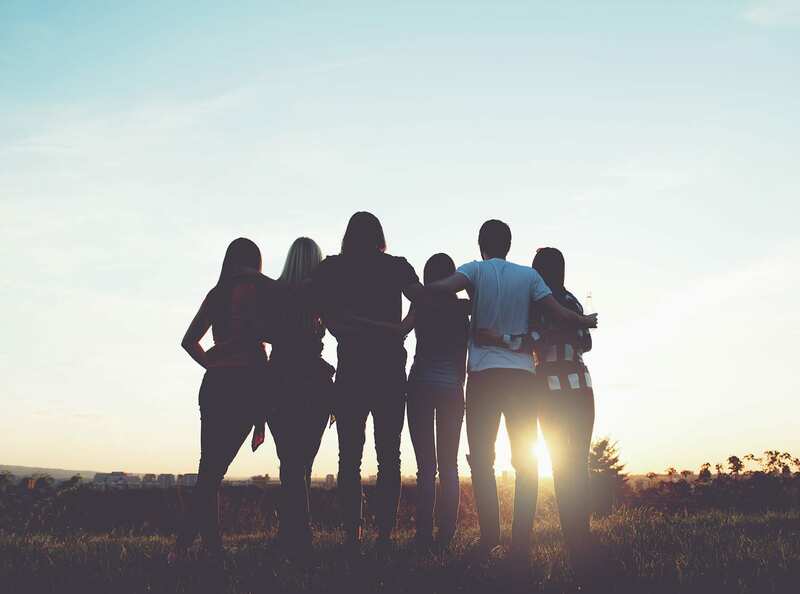 There are some 23 million people affected by it, and that number grows exponentially when we include all the lives that are touched by an alcoholic or addict. This is why recovery month is for everyone. Families and communities who have borne witness to the struggle and fought alongside us, you deserve equal recognition this month. For us, Recovery Month is another reminder to let the work we do shine brightly as a beacon of hope to those who are still suffering. This month—as every month— we work hard to be a vital demonstration that change is possible. No alcoholic or addict is a write-off, and we are fighting like crazy for each life that walks through our doors. We use this occasion as a reminder to safeguard our own sobriety, so we can be a help and comfort to those still struggling, as well as their families, and the community at large. Let us remember to carry this work to our fellows who are still sick and tormented by the pain of desperately wanting to change but being unable to. Let us bring them stories of hope, change, and possibility. So for us, Recovery Month isn’t an empty platitude. It’s a call to action. We are part of the lucky few who know that there is another way to live—free from addiction and all the horror that goes along with it. It takes work, but everything good is worth fighting for. 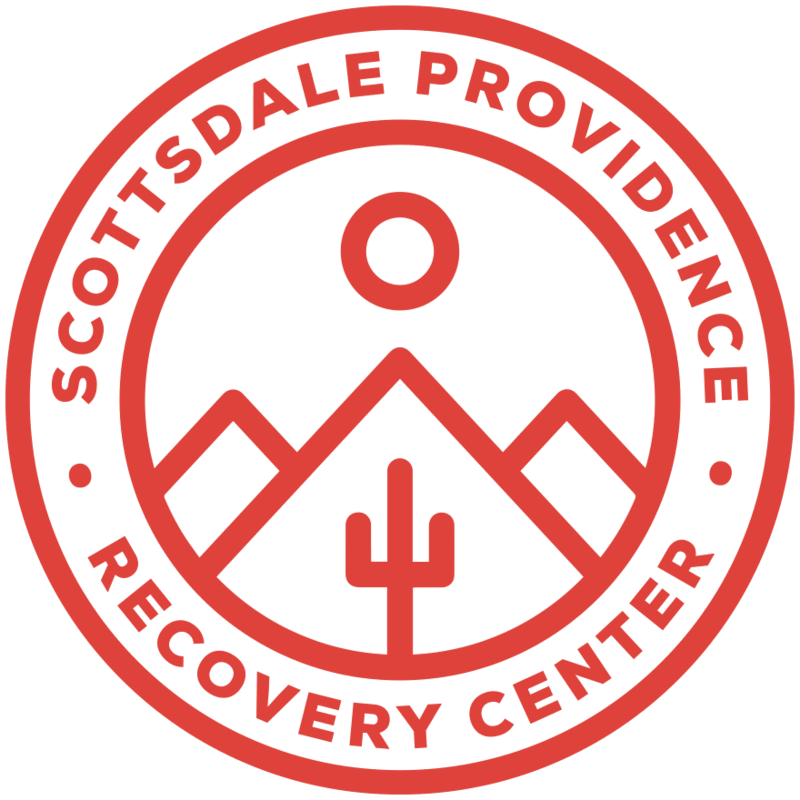 Scottsdale Providence is founded on the principle that anyone suffering from addiction can have a long lasting recovery from compulsive and self-defeating behaviors. Our clients will experience profound change through cutting edge, evidenced based practices provided by an experienced, hand selected professional team, in a safe, luxurious Scottsdale environment. We will contact you and find the help you need.